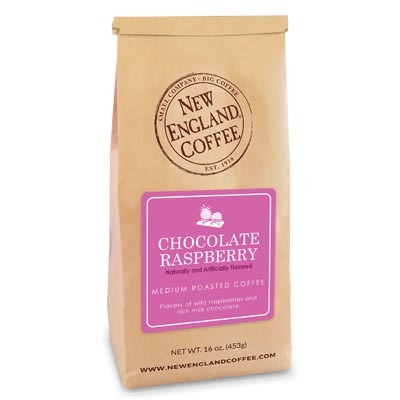 The lightest and mildest dark roast makes an aromatic and universally appealing coffee. This roast is so versatile it can be used for drip brewing or as an espresso. 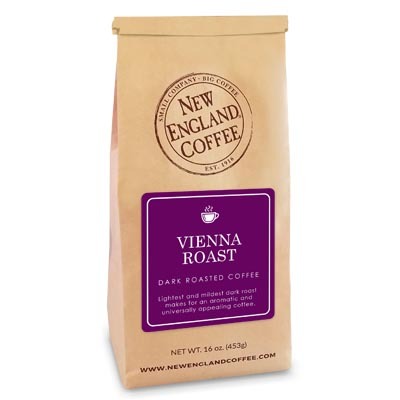 Doing a great Vienna Roast is difficult, but this one is perfection! Wonderful full flavor, but never strong or bitter. This one has become my favorite, and I can be enjoy it all day long. 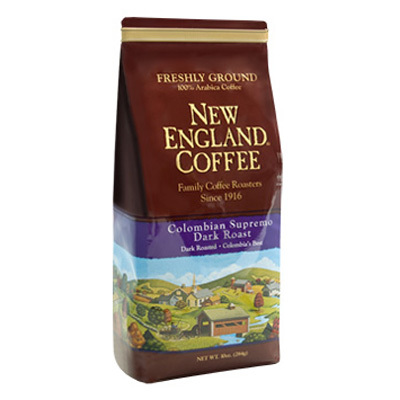 This is my favorite coffee. This is my ONLY coffee. Smooth. Rich. Never bitter. I drink it hot, cold and even luke-warm (I am a stay at home mom….it happens). LOVE! LOVE! LOVE!